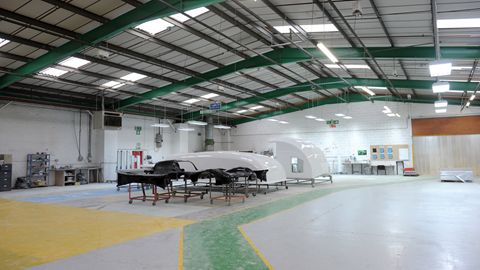 Quality, performance, reliability you can trust! 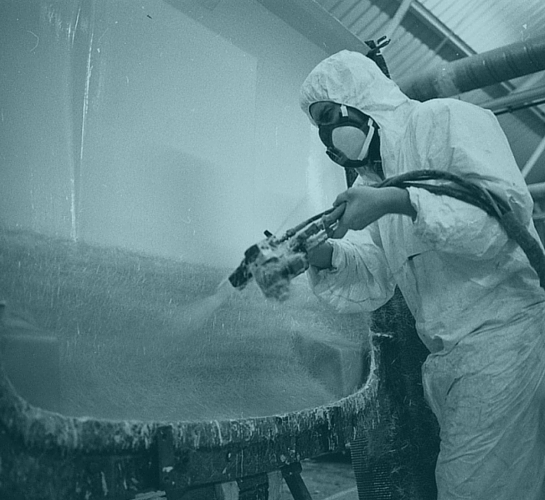 For 25 years the Quantum name has become synonymous with all that is finest in the Manufacture of GRP – Fibreglass products. 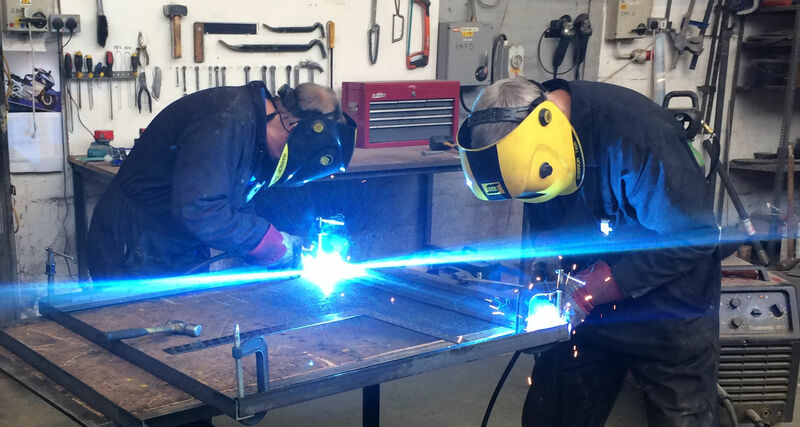 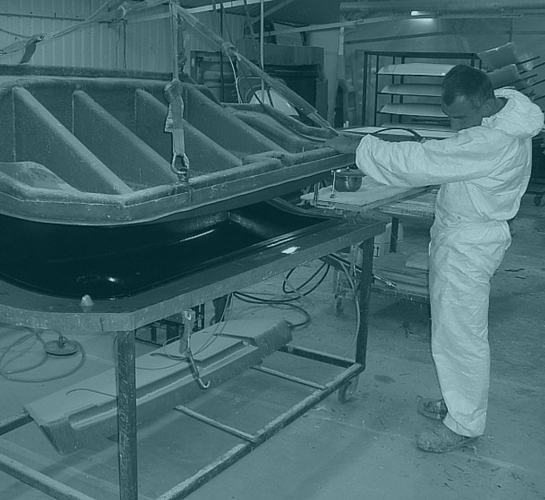 Quantum has grown on the foundations of our original core values, dedication to high quality fibreglass products, fibreglass strength and integrity in design advice and manufacture. 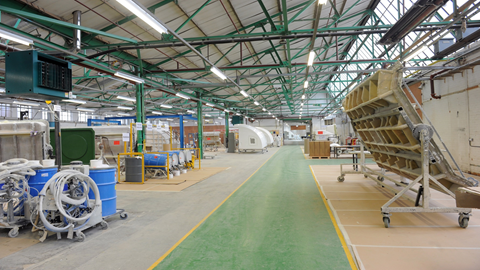 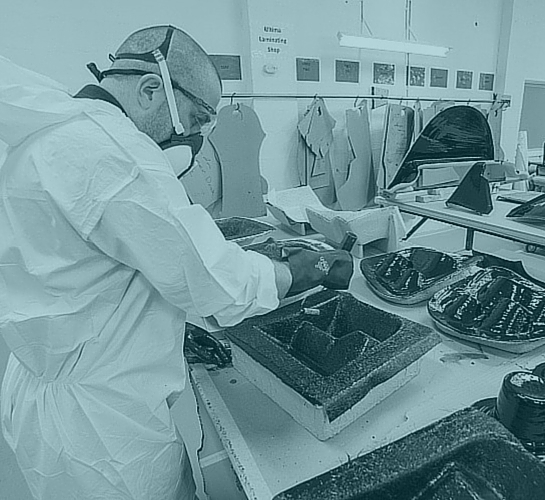 Based in the centre of the U.K. we have modern GRP – Fibreglass moulding manufacturing facilities. 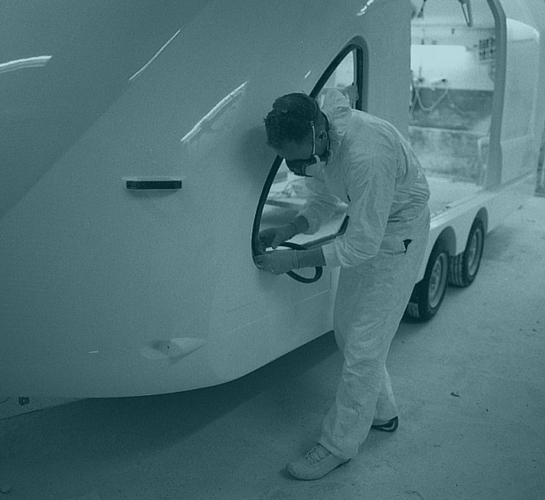 Each fibreglass product produced by Quantum is the result of a rigorous and uncompromising approach to every detail of design and manufacture. 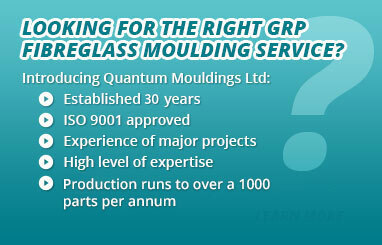 Standards set by Quantum Mouldings Limited are achieved by adhering to a stringent Quality Assurance System that conforms to the requirements of ISO 9001:2008 (and any subsequent amendments) and those imposed by our customers including PPAP, APQP, and 8D Principles. 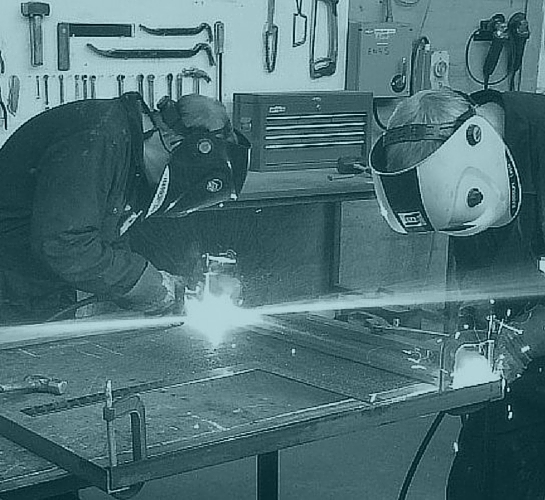 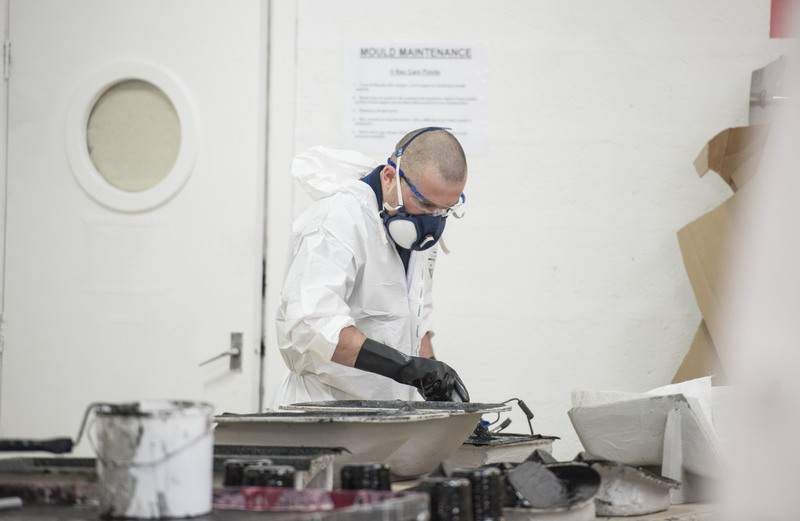 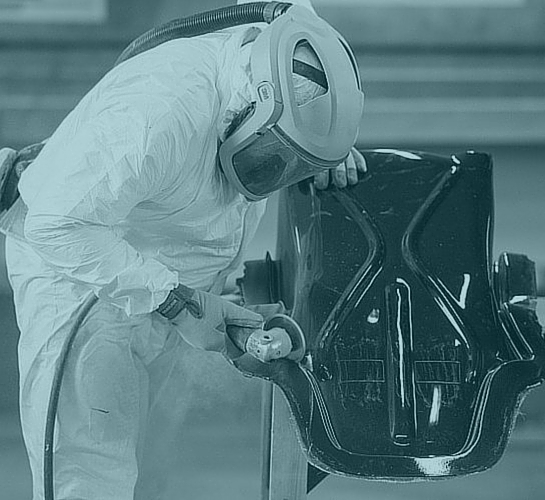 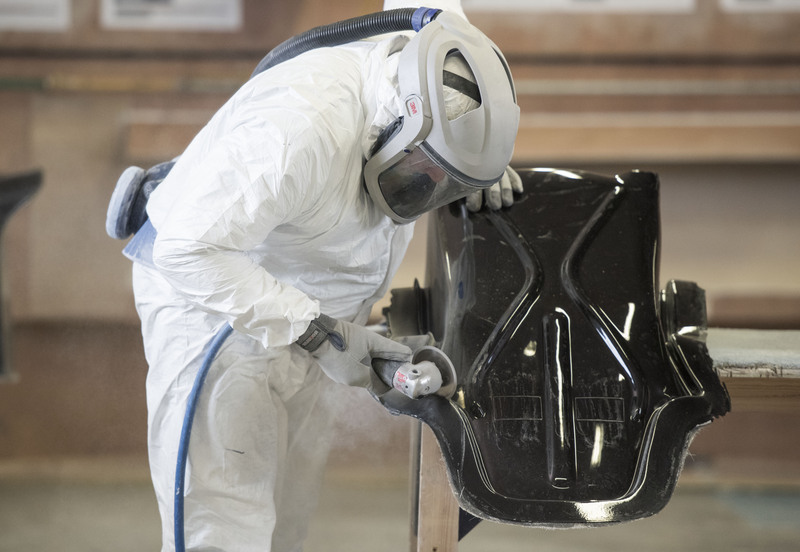 Our highly skilled workforce blends cutting edge technology with traditional fibreglass craftsmanship to set new standards in Quality, Performance and Reliability. 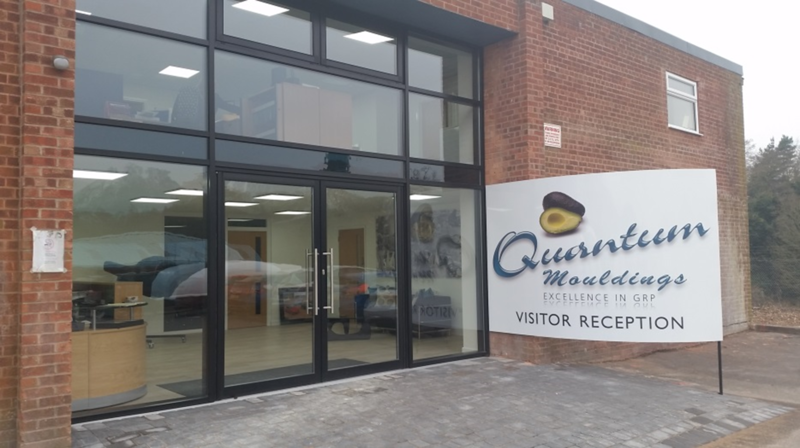 Whether your application requires quick prototype delivery or cost competitive volume pricing you can count on Quantum Mouldings Limited to produce your leading edge fibreglass products of tomorrow. 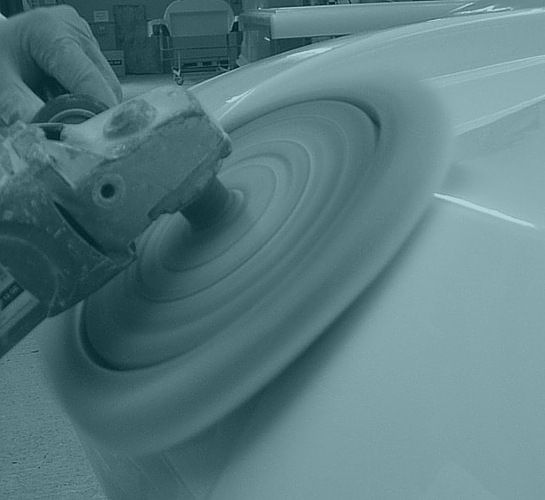 All enquiries are responded to quickly, we provide accurate quotes typically within 24 hours. 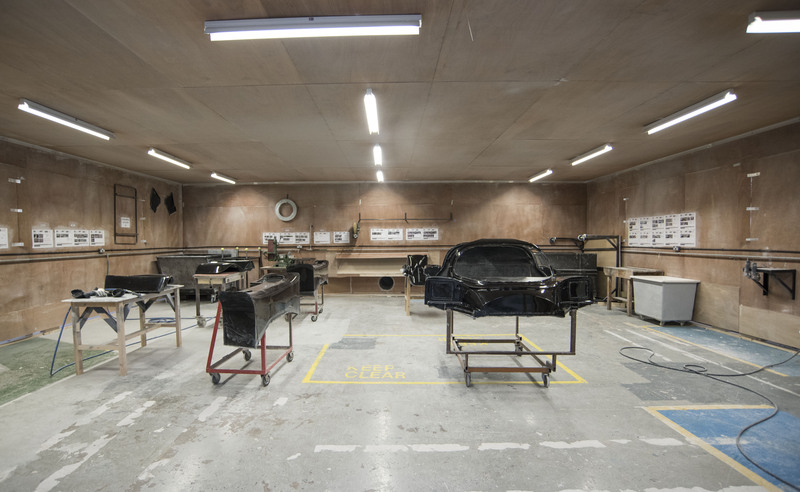 Get in touch using the form on our contact page, call our team on +44 (0) 1562 747 975.